Accessories are the easiest way to introduce color to your wardrobe. Accessories can define your individuality and have the power to change a relatively plain or simple outfit into something unique and special. Jewelry- is an easy way to add glamour to your outfit. Diamonds certainly have wow appeal and it deserve to be worm on its own as a special piece – so that it stands out and gets the attention it deserves. As a general rule, you must choose to wear either earrings or a necklace and not both at the same time. It is best to wear a necklace with clothes that expose lots of neck and shoulder. On in other hand, if a fabric covering your neck, opt for a statement earring instead. 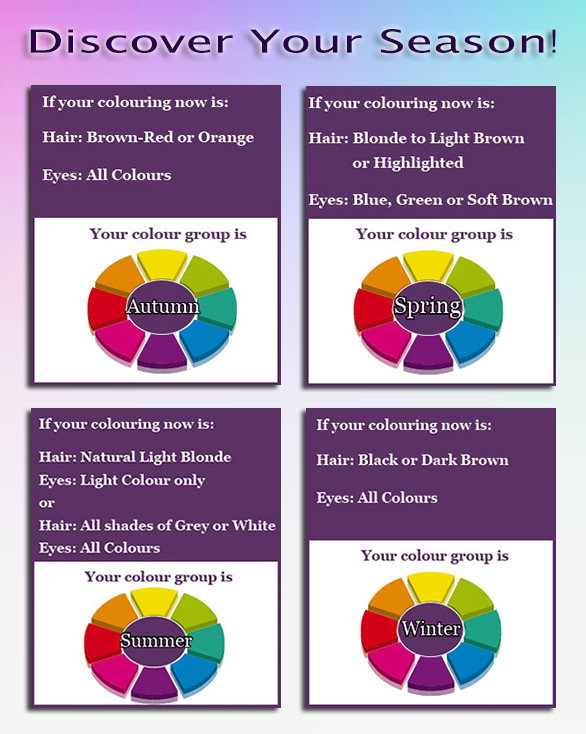 Download The Clothing Colour App and you will discover which color jewellery suits you! Evening Bags- to dress a plain dress or an outfit you can have sparkly evening bag. 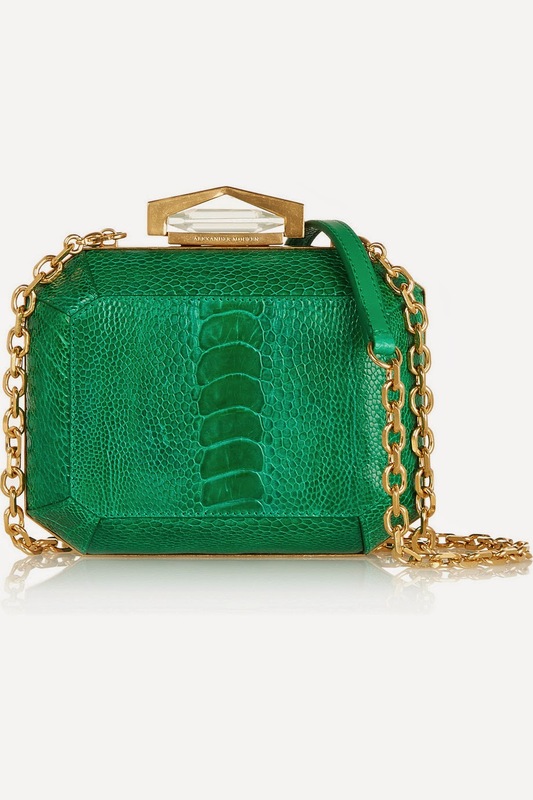 A clutch bag is a perfect accessory for evening it’s incredibly elegant and chic. 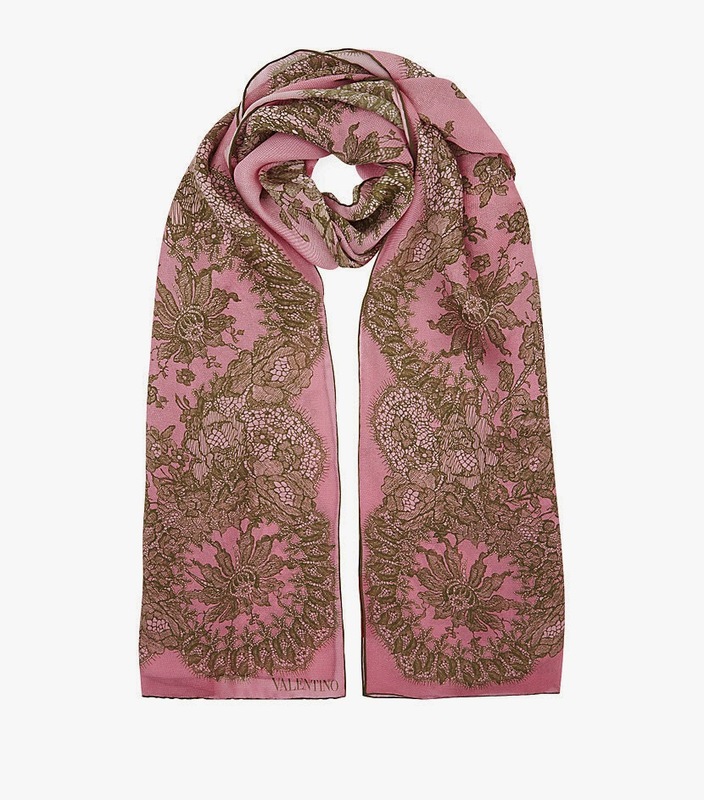 Scarves - A patterned silk scarf worn tied around your neck with classic shirt looks hugely sophisticated and for evenings you can team a thinly woven metallic scarf with dark color blouse. 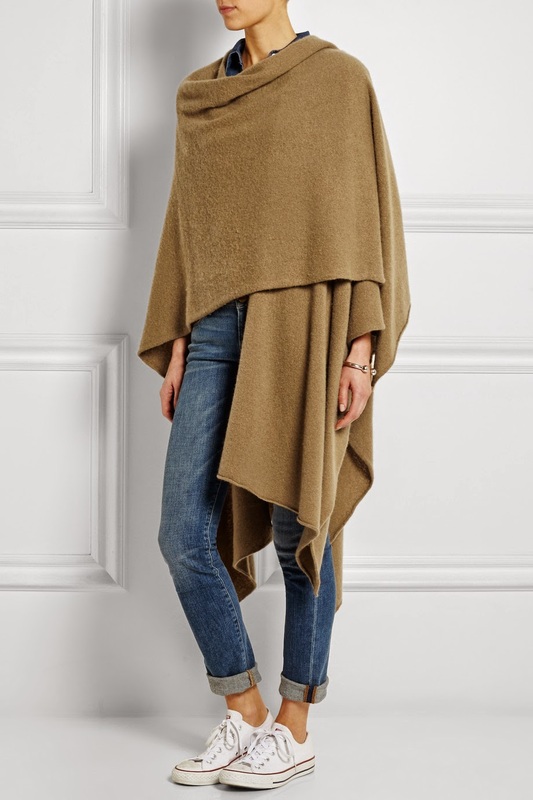 Woolen winter scarves are mostly worn with coats, but can also complement a big wool jumper. Wraps or shawl - will finish off a look. They look great worn casually, or for more dressy occasions, drape around your bare shoulders over a strapless dress. 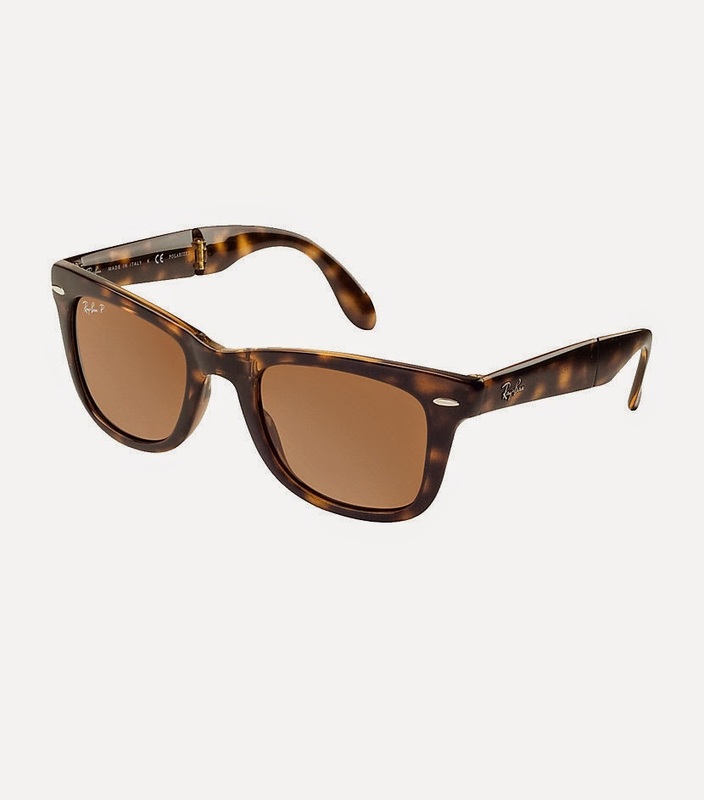 They are also perfect for tropical holidays when it may get cool in the evenings. The range of colors, texture ad patterns is endless and a vividly colors Wrap can look stunning over a simple outfit. 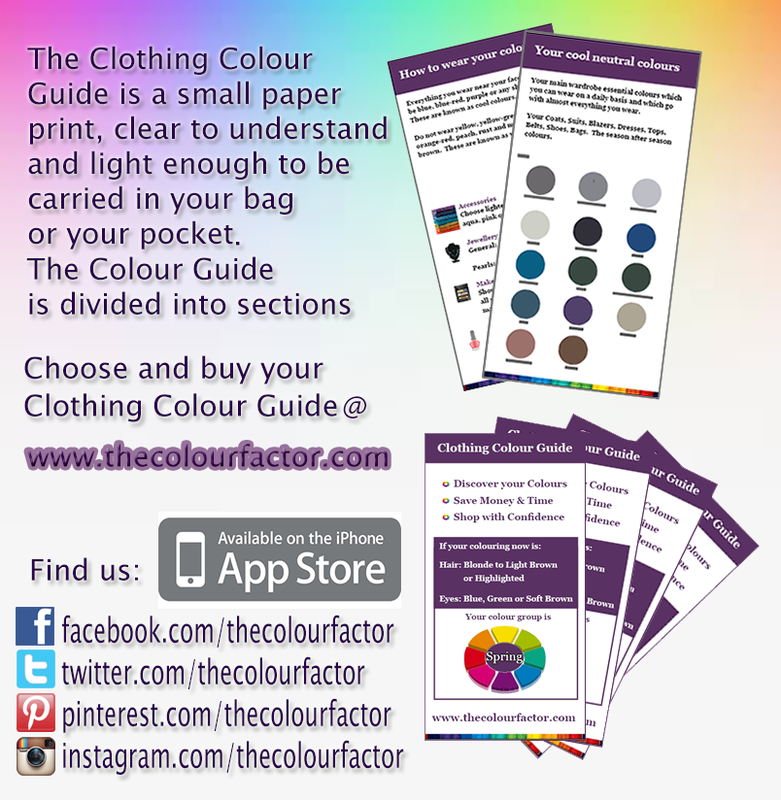 Download your Clothing Colour App to know what color Wrap or Shawl will suit you. 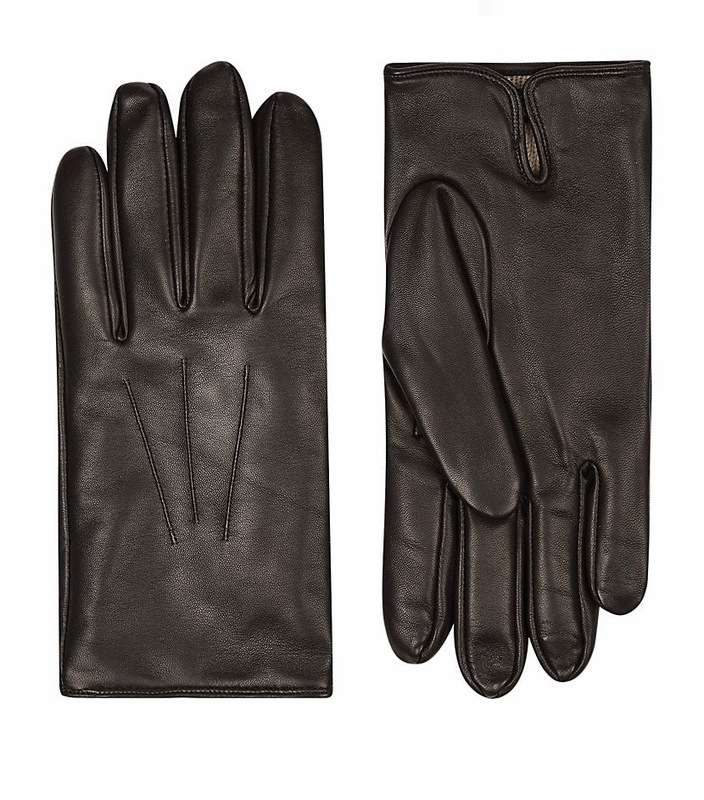 Gloves and Hats – Your warm winter gloves and hats should be in the color that matches or blend with your coat or jacket. Glasses – The frame of your glasses should be in your color “season” or in a color that balance with your hair. 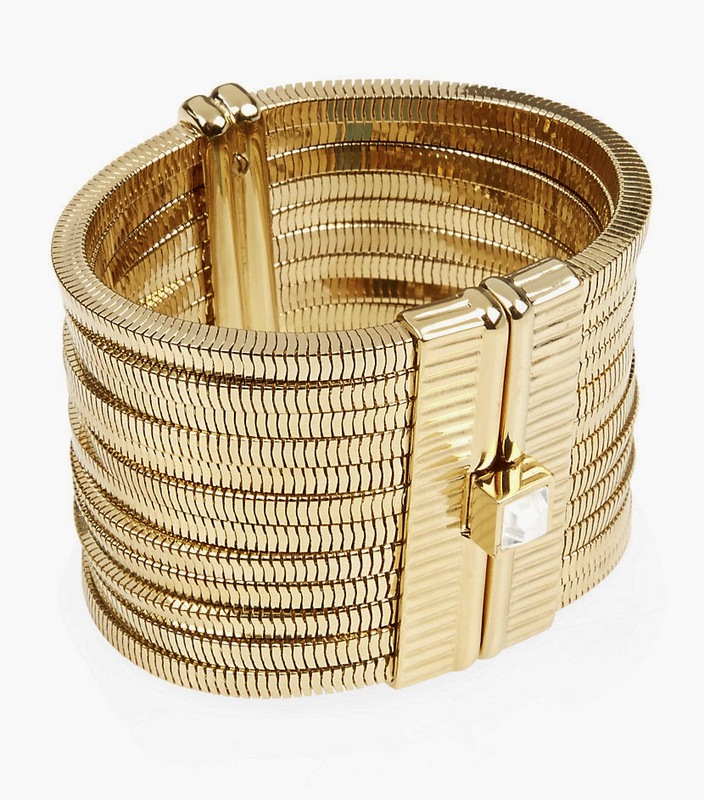 Accessories provide a fun and inexpensive way to create excitement in your wardrobe. It gives you the opportunity to be creative. Have the courage to try a new look. Download The Clothing Colour App now and find out what colors accessories suits you.